Connor Fitzgerald is the professional's professional. Holder of the Medal of Honour. Devoted family man. The CIA's most deadly weapon. But for twenty-eight years, he has been leading a double life. And only days from his retirement, he comes across an enemy even he cannot handle. The enemy is his own boss. And she has only one purpose - to destroy him. Meanwhile, the United States is faced with an equally formidable foe: a new Russian President, determined to force a military confrontation between the two superpowers. 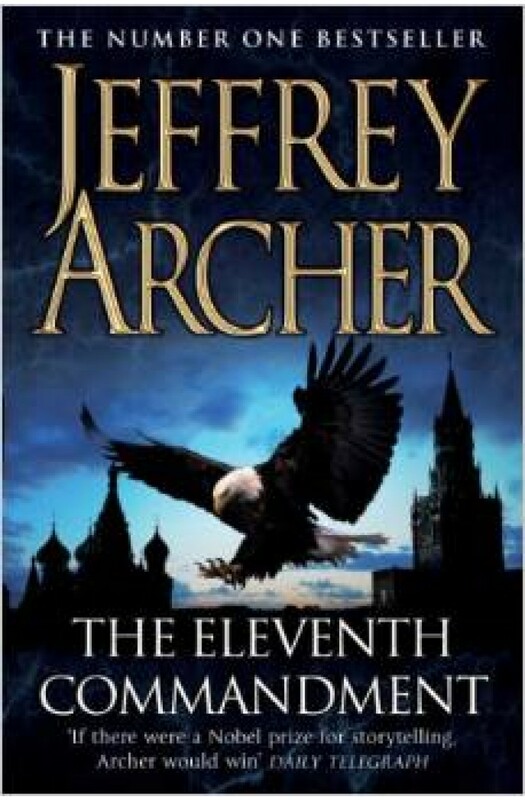 Ranging from the Oval Office in the White House to a Russian Mafia boss's luxurious hideaway outside St Petersburg, The Eleventh Commandment sets new standards in contemporary thriller writing. Jeffrey Archer scoops his readers up in the first paragraph, and doesn't let them go until the last. The pace, the ingenuity, the twists, intertwined with a moving love story, show Britain's bestselling writer at the peak of his page-turning powers.